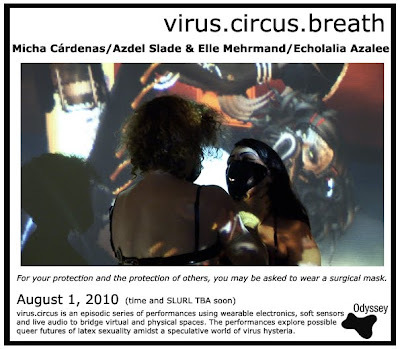 Odyssey Contemporary Art and Performance: virus. circus. breath.